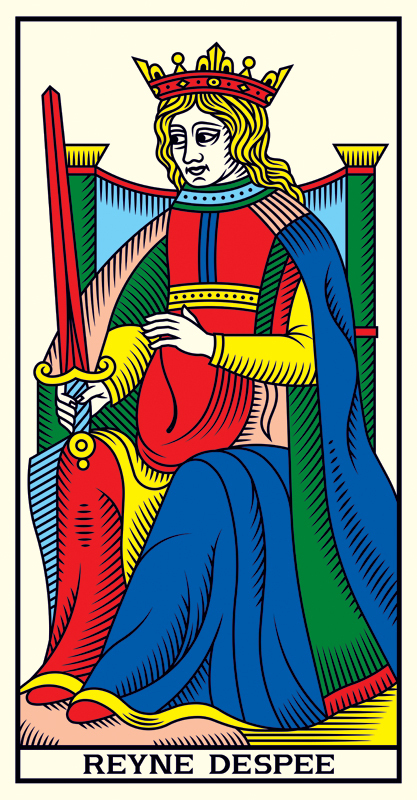 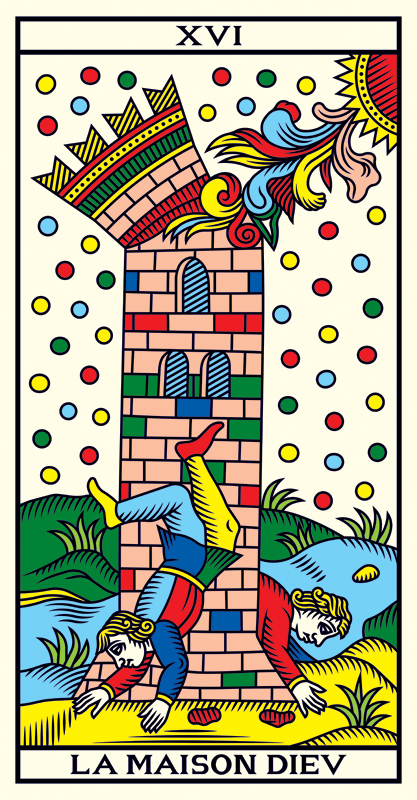 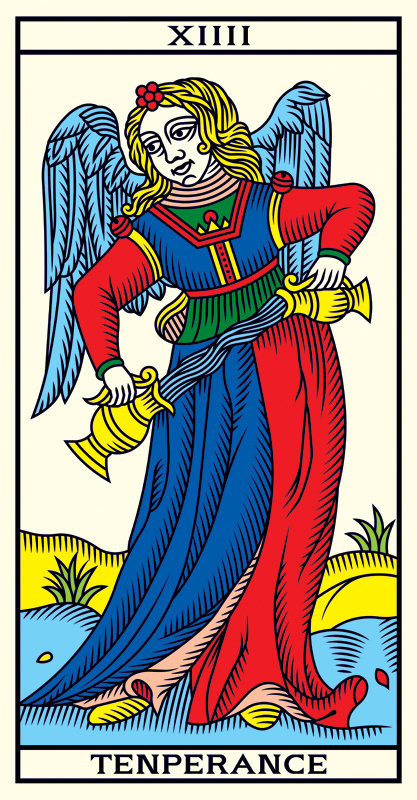 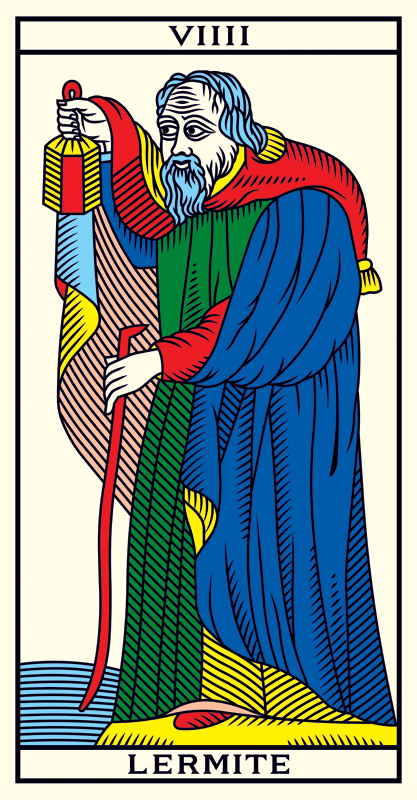 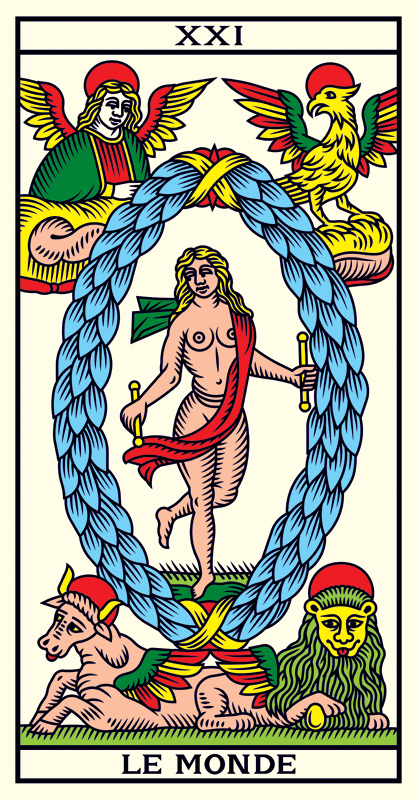 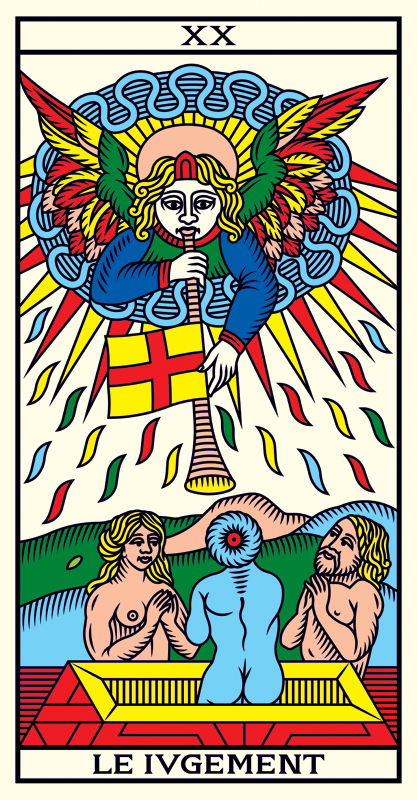 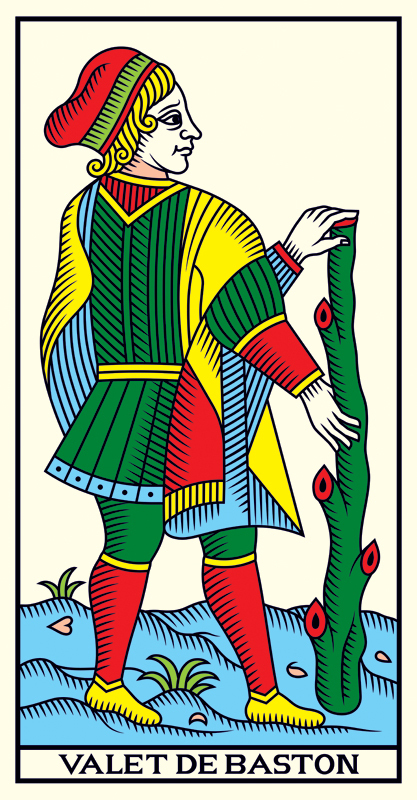 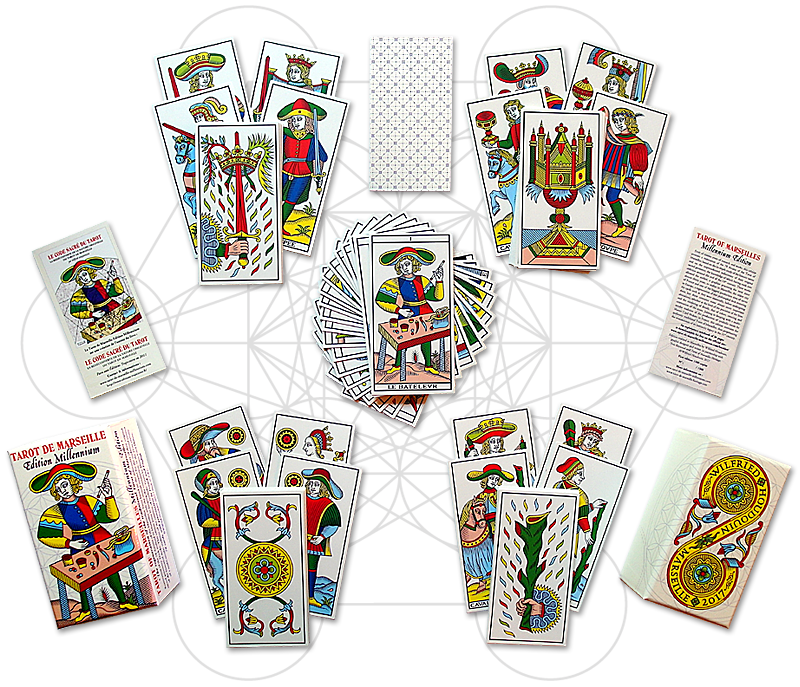 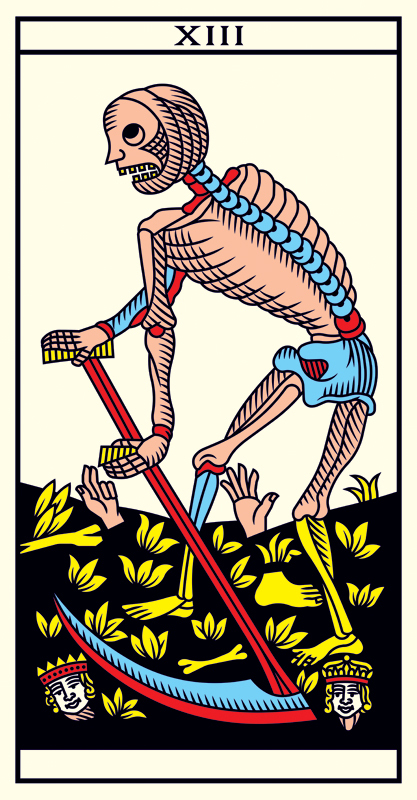 Fruit of sixteen years of research and works, this edition presents a restoration of the 78 Arcana of the Tarot of Marseilles, based on the in-depth study of the historic tarots and on the unprecedented rediscovery of their original sacred geometry, the knowledge of which having sunk into oblivion around the end of the 18th century. 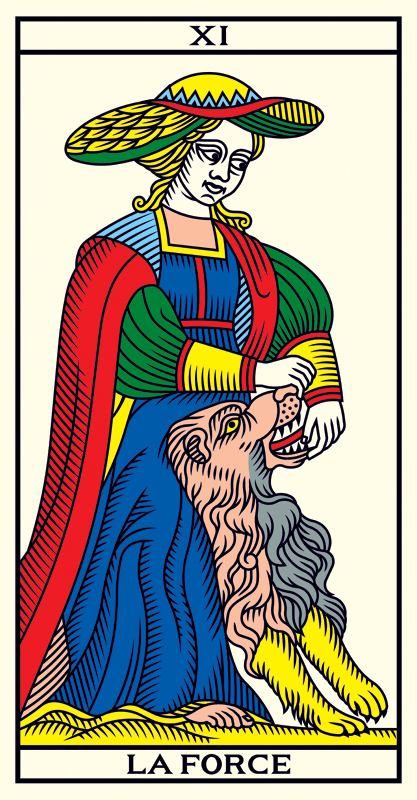 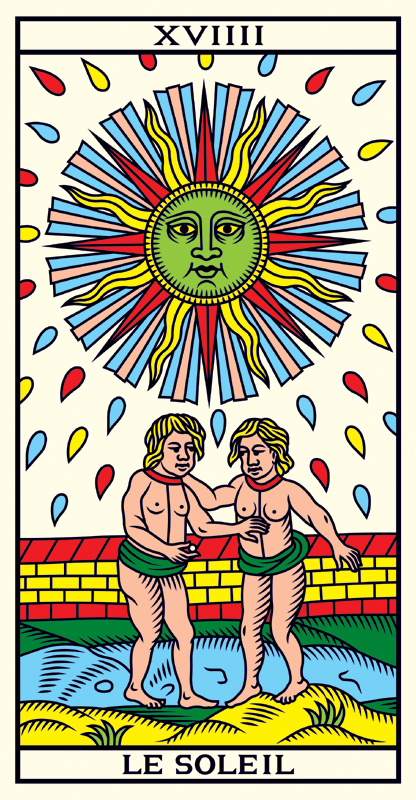 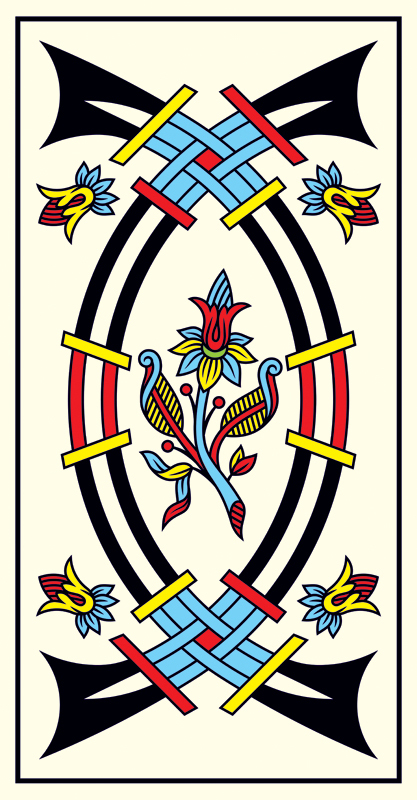 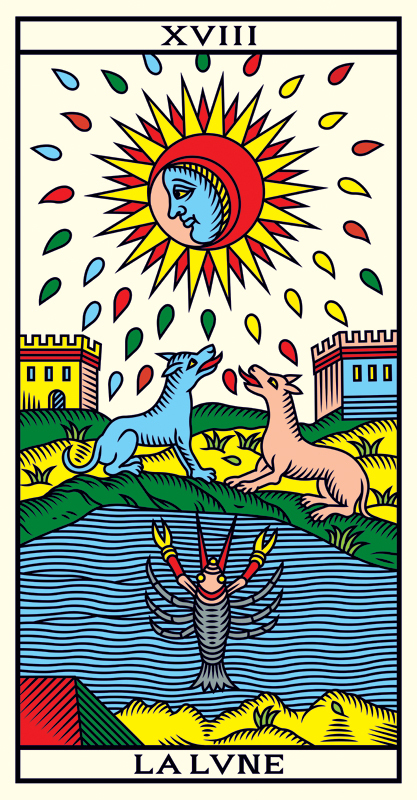 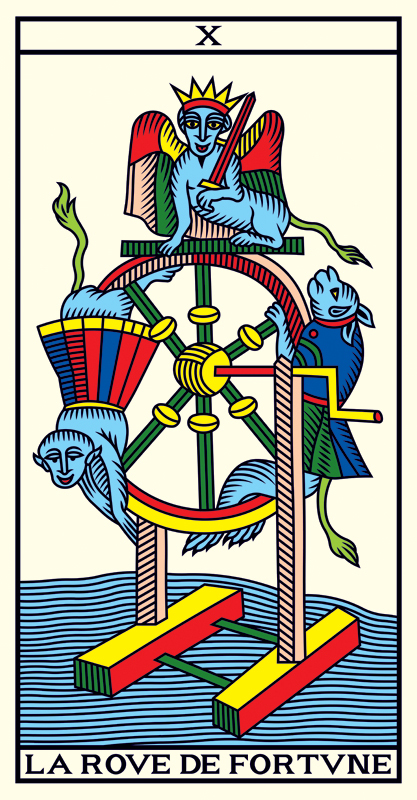 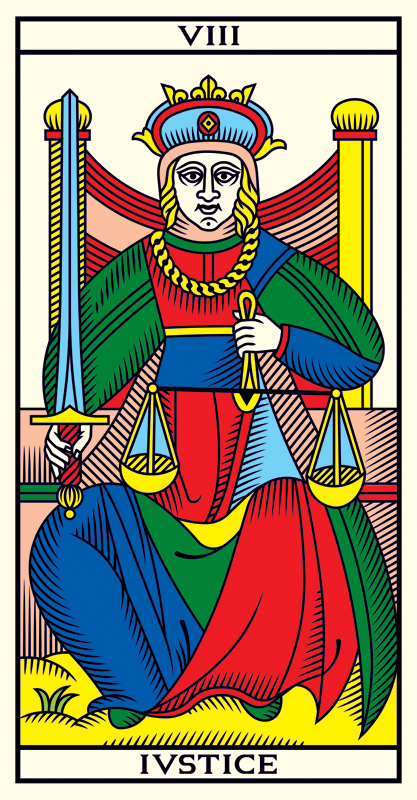 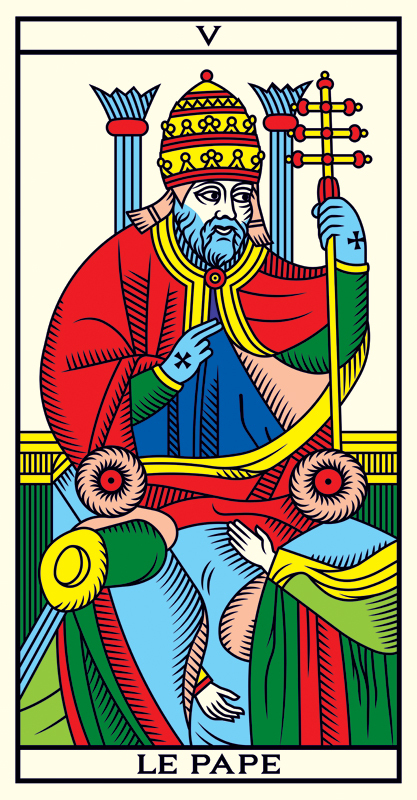 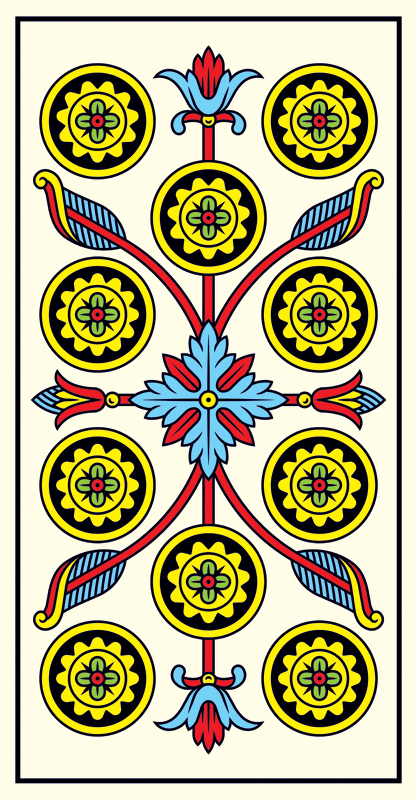 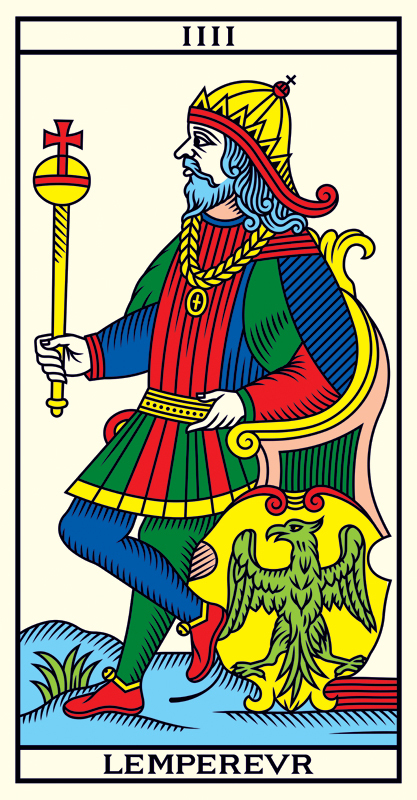 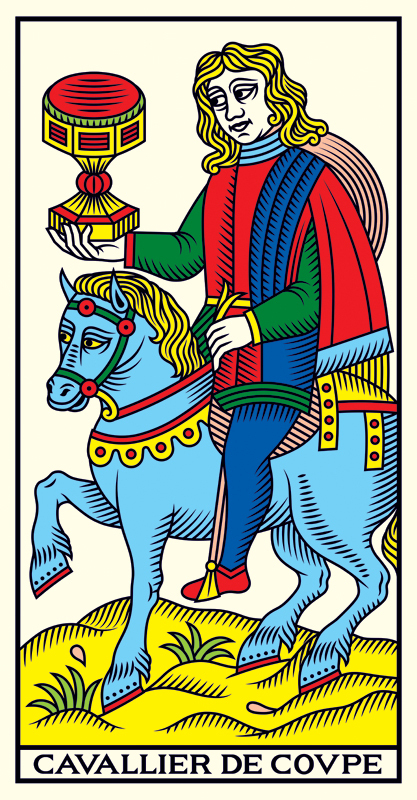 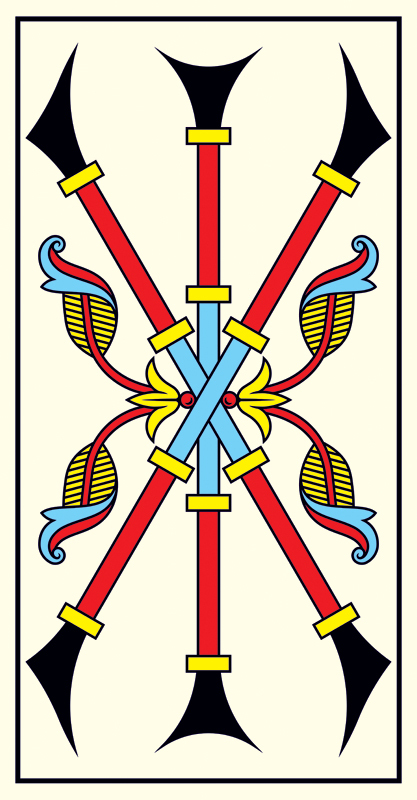 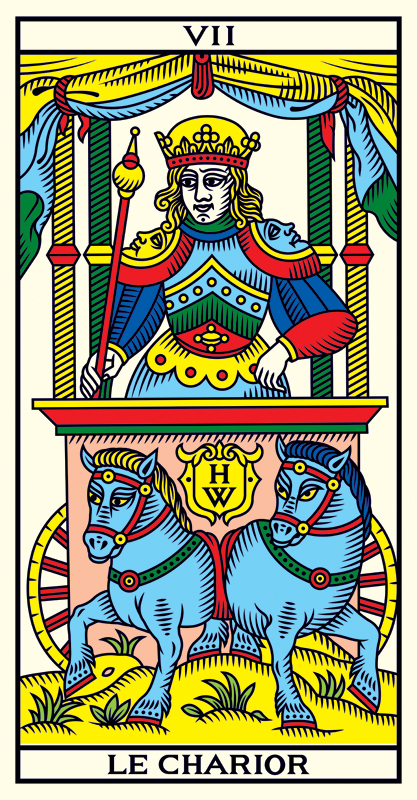 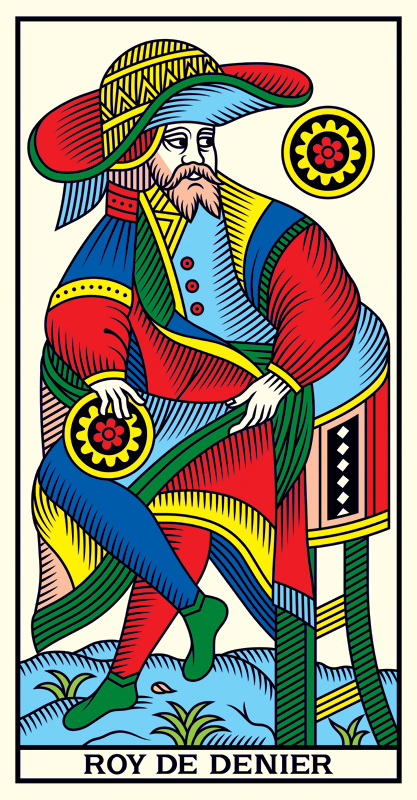 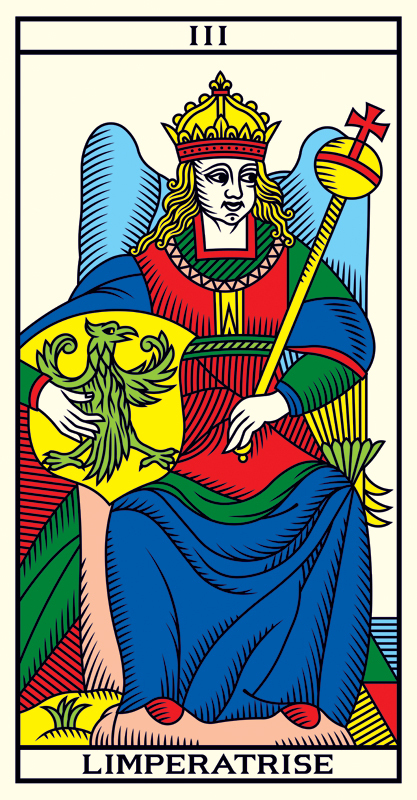 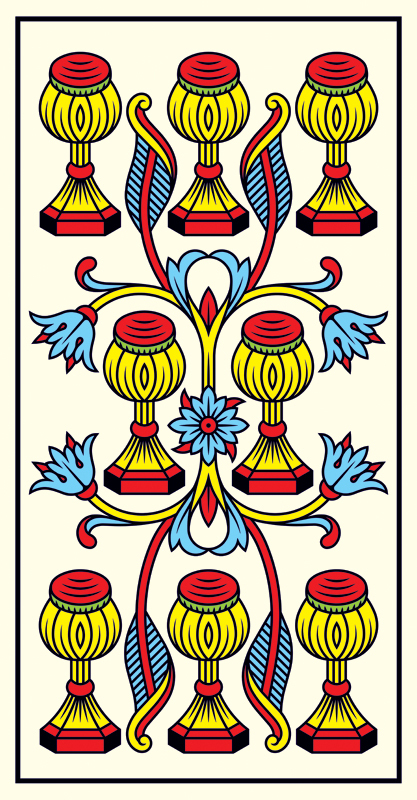 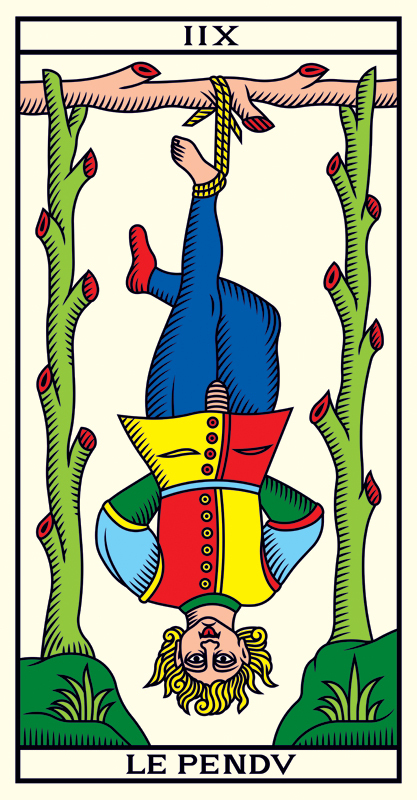 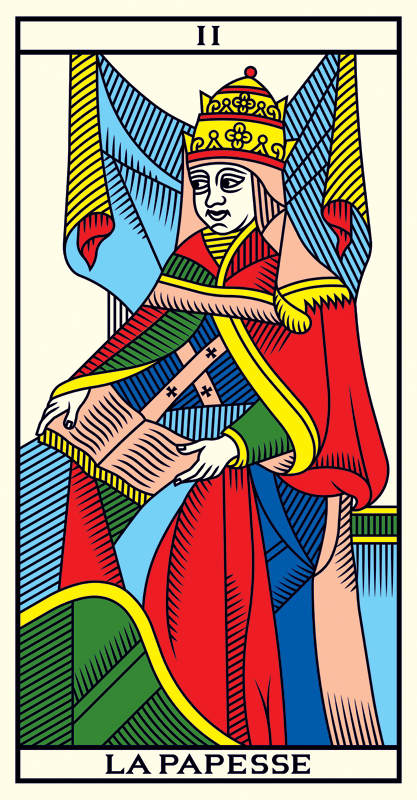 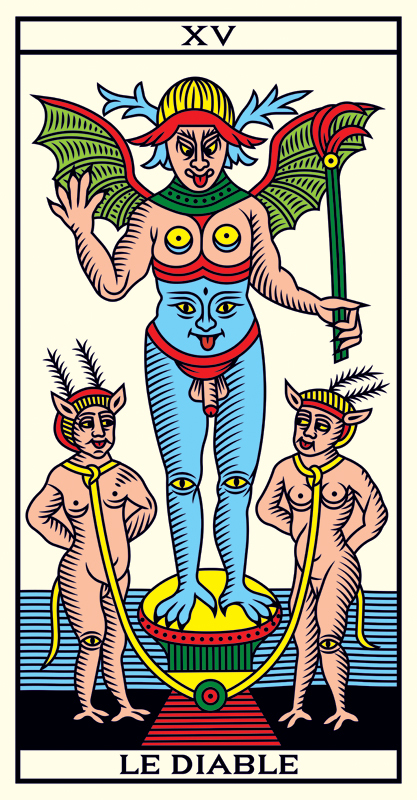 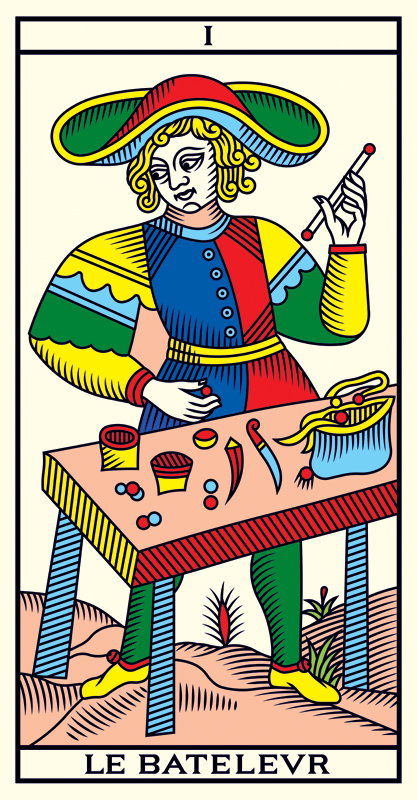 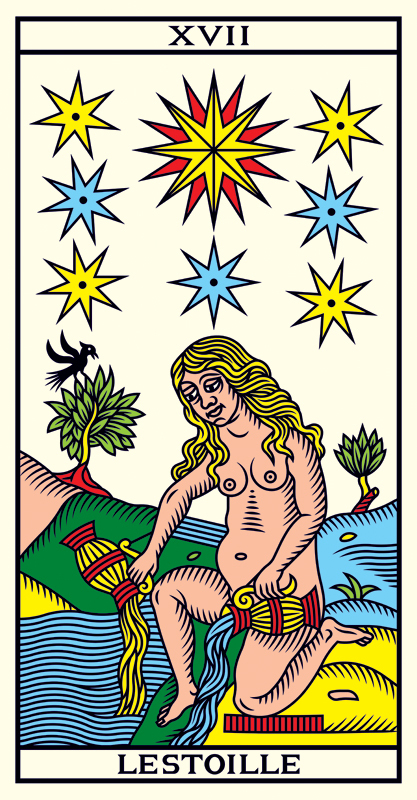 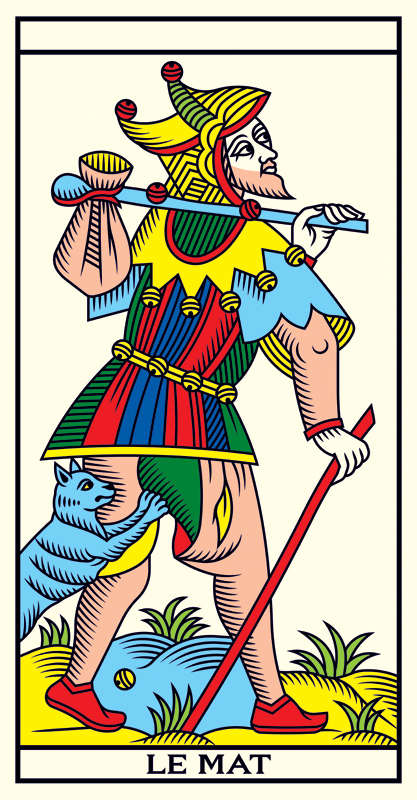 These works allowed the author, a graphist practising the tarot since almost thirty years, to realize in Marseilles, the oldest city of France and one of the biggest production sites of tarots in Europe, a regeneration of this philosophal deck restoring the cards such as they were essentially, before undergoing these last three centuries some always more important alterations, whether at the level of the precision of the lines and the rendering of details, that of colors, centring and orientation of the icons. 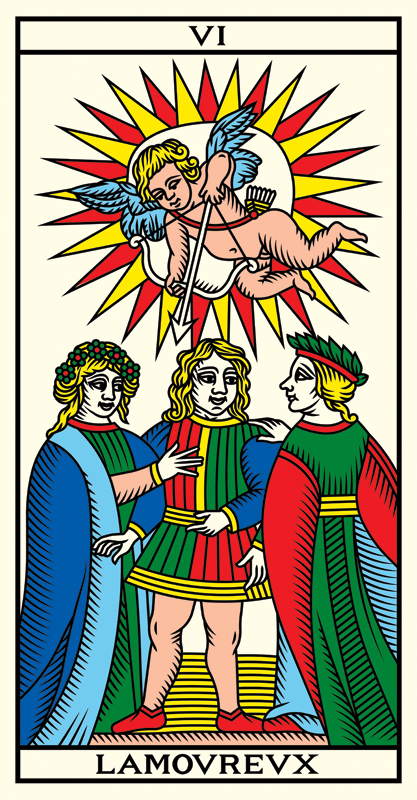 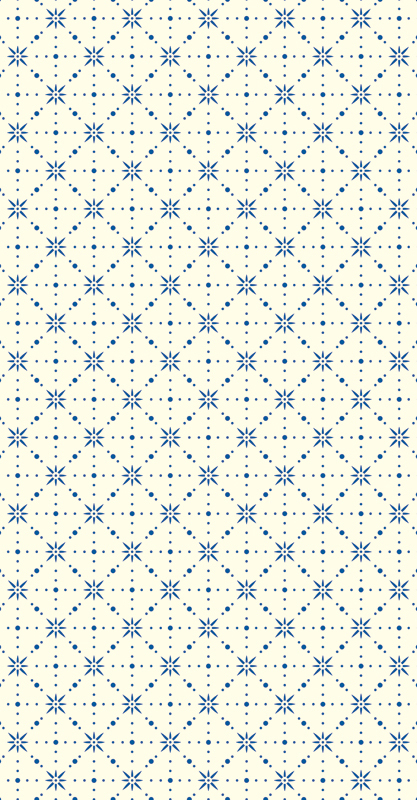 Joining in keeping with a multi-secular tradition of the production of symbolic tarots by Master Card Makers in France, this edition restitutes the authentic traditional Tarot of Marseilles, thus perpetuating the transmission of its initiatory legacy in the 21rst century.